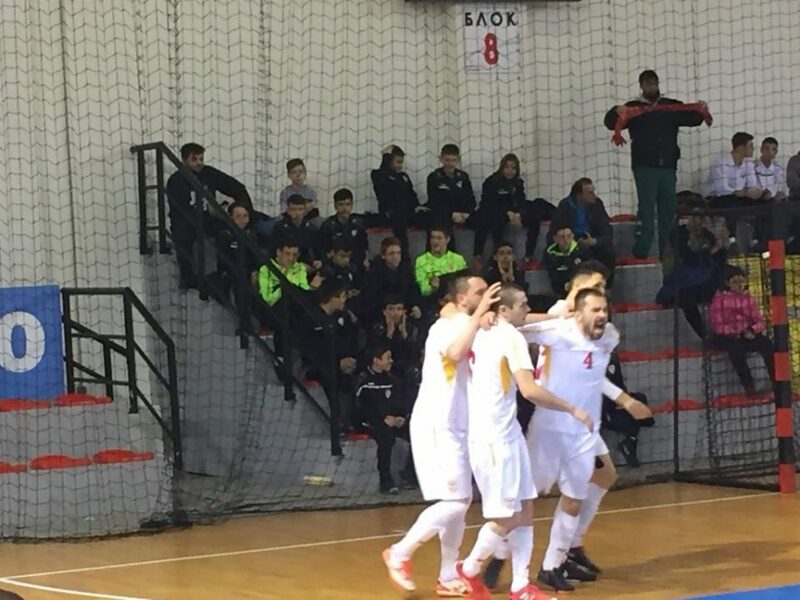 The Macedonian futsal team beat Greece 5:3 in the opening qualifier for the FIFA World Cup in Skopje. Andov, Ziberi and Leveski put Macedonia ahead in the first half of the game, which ended 3:0. But Greece got back into the game early in the second half, with goals from Stavrokopoulos and two from Tarlas, and evened the match. In the final of the game, if fell to Krstevski to rise above the drama and bring the points howe with his two goals. Our next opponent today is San Marino, which lost 5:0 to Albania on Thursday.